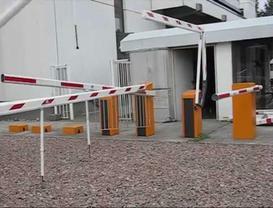 These gate barrier operators cycle 24 hours a day 7 days a week. Short video of testing facility in Germany. These gate barrier operators cycle 24 hours a day 7 days a week. Miller Edge Photo Optic Eye Beams and Gate Edges - touch sensitive and non-contact sensing devices as well as related controls and accessories. Miller Edge products can be found on driveway gates, storefront grills, mass transit vehicles, and in automated manufacturing plants. 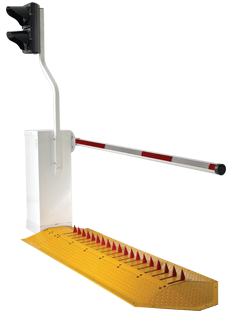 Emx supplies sensors and accessories for gate, overhead door and parking barrier operators. Sensors are used to detect the presence and motion of vehicles as well as people.